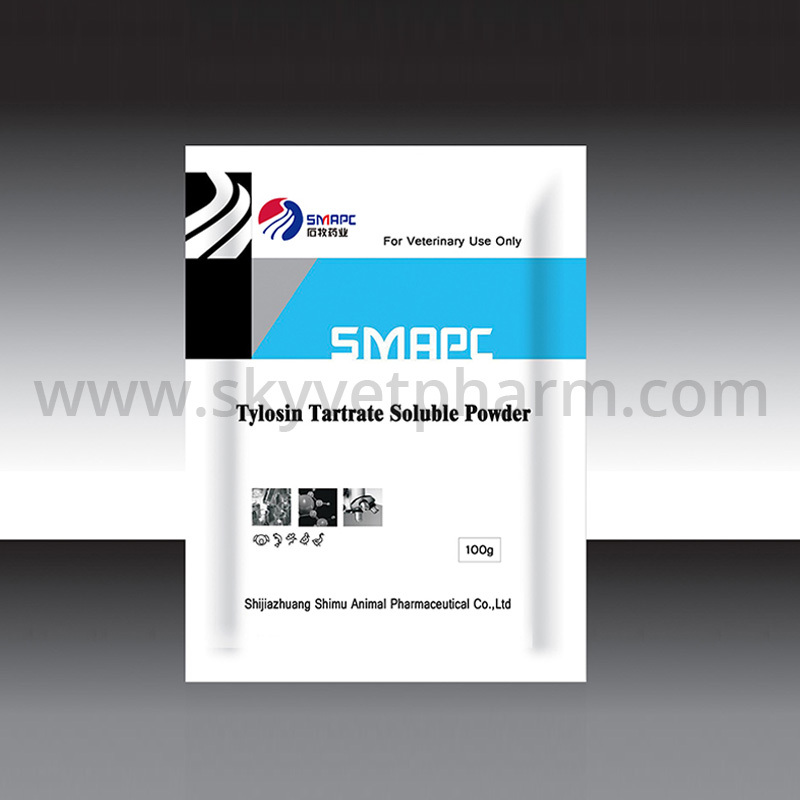 Tylosin for cats, Tylosin powder for dogs are widely used in pet hospital. Do you know its unique advantages? 1. It is a special antibiotic for livestock and poultry and will not cause cross-resistance problems to humans. 3. It can be quickly absorbed orally in feeds. Generally, the maximum plasma concentration can be reached within 2-3 hours; the tissue is widely distributed, and the effective antibacterial concentration is maintained for a long time, and the excretion is also thorough. 4. It is the drug of choice for livestock and poultry mycoplasmosis. Bacillus, spirochetes, etc. also have a strong effect, and it also has a role in coccidiosis. 6. Phosphate tylosin has stable molecular structure, high biological activity and availability, and is an antibiotic added in the feed industry. More information about Tylosin for Cats, Tylosin Powder for Dogs, pls feel free to contact to us.